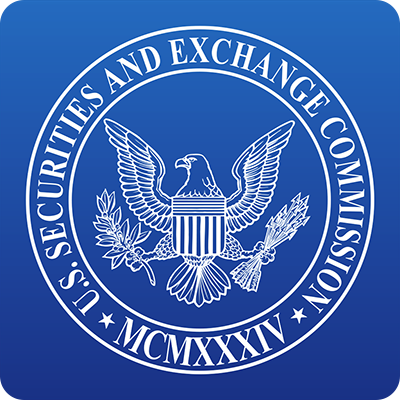 For those who have not been following the U.S. Securities and Exchange Commission’s (SEC) oversight of the cryptocurrency industry/exchanges, the SEC recently settled its first-ever enforcement action against an unregistered cryptocurrency exchange. Earlier this year, the SEC accused the cryptocurrency exchange EtherDelta and its management team of violating federal securities laws by illegally allowing users to trade tokens (a form of cryptocurrency) that the SEC considers securities under federal law, making it an unregistered securities exchange. Without admitting or denying any of the SEC’s allegations, EtherDelta agreed to pay a $75,000 fine and $313,000 in disgorgement and interest. This enforcement action comes on the heels of the SEC’s issuance of The DAO Report—a comprehensive investigation by the SEC of The DAO, a now defunct unincorporated organization established with the objective of operating as a for-profit entity that would create and hold assets through the sale of tokens. 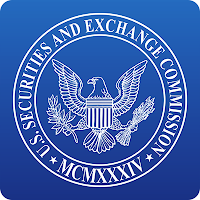 Among other findings and a lengthy discussion of the fascinating downfall of The DAO, The DAO Report, as well as the SEC’s March 2018 guidance on cryptocurrency, indicated that nonexempt cryptocurrency exchanges must be registered with the SEC and that online platforms that allow the trading of digital cryptocurrency assets could, in fact, be trading securities. Interestingly, and by noting in its allegations that 92 percent of trades of EtherDelta happened after the release of The DAO Report, the SEC appeared to be signaling to the cryptocurrency industry that it expects them to comply with its guidelines. Notwithstanding the findings of The DAO Report, and no matter which camp you fall into in the debate over whether cryptocurrencies are in fact securities or not, the SEC’s regulatory actions during the past year have shown that the SEC is paying attention to all aspects of the cryptocurrency industry and that issuers of digital tokens need to consider carefully the SEC’s guidance. If you or your company is interested in learning more about the SEC’s guidance regarding cryptocurrency and the recent regulatory activity, or have questions about how to make sure you are in compliance with securities law, the GPM team is here to help.